This model is obsolete/no longer in production. Please refer to the CL312 as an equivalent replacement. 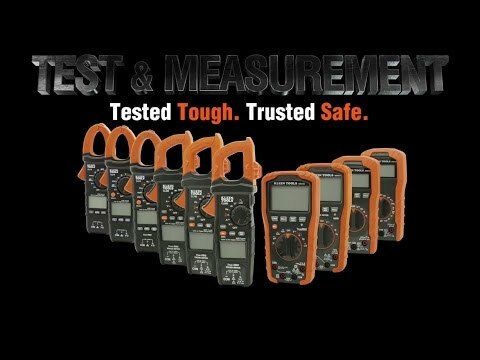 Klein Tools CL310 is an automatically ranging true mean squared (TRMS) digital clamp meter that measures AC current via the clamp, AC/DC voltage, resistance, continuity, frequency, capacitance, and diodes via test-leads, and temperature via a thermocouple probe. It is no longer in production. Please refer to the CL312 as an equivalent replacement.